Property investment, when done right, can be a lucrative and worthwhile venture. When rushed into or pursued without the right know-how, however, investing in property can have less than desirable outcomes and not bring the returns of a solid investment. Before investing in property, there are a few things you should keep in mind to ensure your venture is as successful as possible. The UK property market comes with different prospects depending on where you choose to make your investment. While the hustle and bustle of London might seem appealing for those seeking out their first or next investment opportunity, in reality, the capital isn’t the best place to look. A number of figures present London in a bad light, such as the fact that rent prices are slowing in growth, whilst the price to purchase property remains a lot higher than in other UK cities. London’s property market has been in decline for a number of years now, with Brexit having a significant impact too. This results in some unimpressive rental yields of 3.05% on average, whilst thriving cities like Liverpool boast average yields of 5.05%. If you want to take advantage of Liverpool’s high yields, RW Invest is a property investment company offering a number of fantastic opportunities in this city. As with any business venture, walking straight into an investment without having the knowledge needed is a bad idea. Spend some time learning as much as you can about the industry, researching the benefits of different property types like off-plan or period properties, along with any financial and legal issues you should know about. Think about things like tax, working out the amount of tax you’ll be likely to pay and whether you should consider a buy to let mortgage to make everything run more smoothly. If you’re an overseas investor, there may be other things you need to know about, such as the finance bill which is set to come into effect in April 2019. 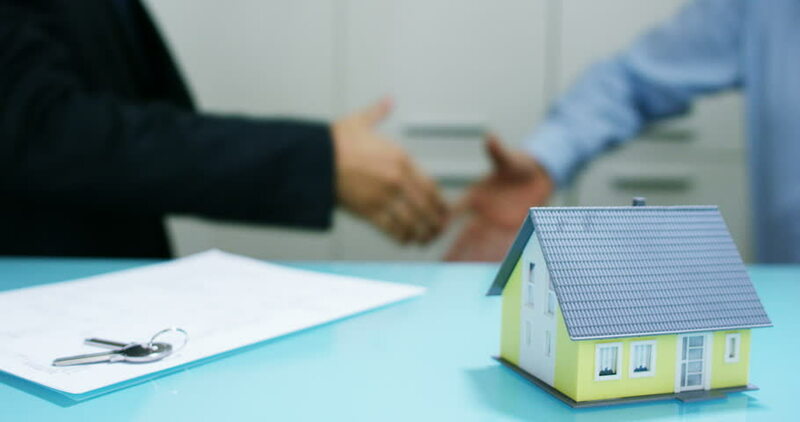 There are different types of tenants available for investors to rent property to, so it’s always a good idea to work out the ideal tenant you want to attract. Some of the best tenants for UK properties include students and young professionals. This is mostly down to the fact that many UK cities like Liverpool and Manchester see a constant stream of demand from this target market. There is a significant amount of students from around the UK and overseas choosing to study in these cities year after year. These type of tenants are often willing to spend more money on their rent for a high-quality property, and with student apartments often being relatively low to purchase compared to houses, investors can expect some attractive yields. Research shows that young people are now much less likely to buy property than in the past, meaning that a steady stream of demand for rental properties from these type of tenants will be seen for many years to come.